The skill and know-how of Daniel Sorlut Oysters have been developed over several generations. 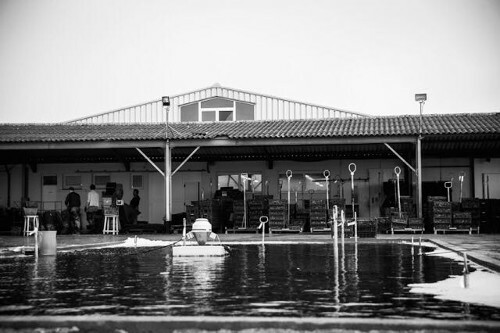 Since its establishment in 1930, we at Daniel Sorlut Oysters have been passionate about the farming, breeding and international distribution of different kinds of oysters, with a unique objective: satisfying the most demanding palates and, at the same time, making our oysters accessible to an ever increasing public. To achieve this, we are have established ourselves in several continents to provide continuous training in close proximity to our clientele, to promote the wonderful gastronomic and nutritional qualities of this delicacy that we know so well, whilst presenting the necessary parameters which determine maximum quality, storage and show the produce at its best. 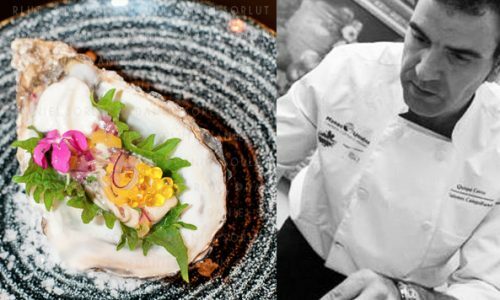 For several decades, at a professional gastronomic level, Daniel Sorlut Oysters have been chosen and engaged by prestigious chefs from all over the world to elaborate and present their dishes. The best proof of quality is in the international recognition of our produce which has been refined by decades of hard work because quality simply cannot be improvised. 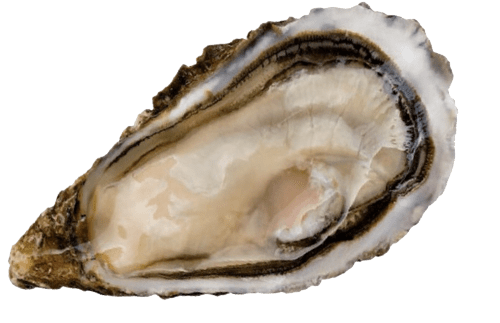 Our deepest desire is to continue farming our oysters with the utmost care and precision and to maintain the same passion that has been inspiring us for almost a century. George Sorlut began his oyster farming activity in a small fishing hut in 1930, digging by hand the ponds, called claires, in which oyster refining is completed. 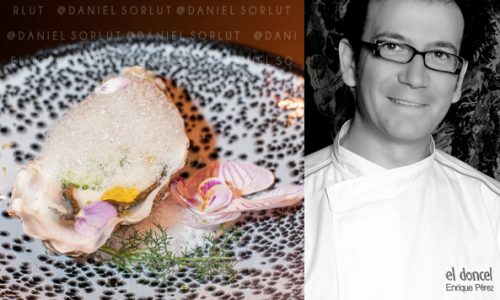 Daniel and Chantal Sorlut, the second generation, created a new oyster variety that defines the house, the internationally recognized Spéciale Daniel Sorlut. 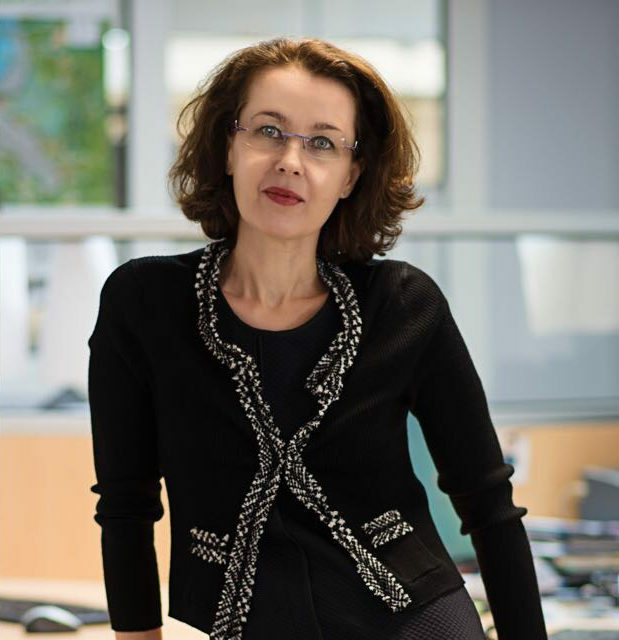 In 1994, their granddaughter Laura began promoting the technological and commercial development of the company by the implementation of a project to establish the company internationally. Everyone works towards the common aim which defines the family: the desire to share the excellence of their oysters. Combining tradition with the most modern methods of production, we offer a selection of oysters with very different and unique flavours that are able to satisfy those who are looking for inspiration and an intense taste sensation. The aromas, flavours and textures of the oysters are shaped by several factors. The nature and quality of the plankton upon which they feed, as well as their origins and the terroir where they are grown, all provide differing results. 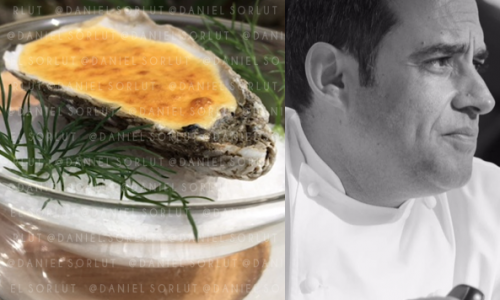 After decades of evolution, Daniel Sorlut Oysters propose four oysters of unique flavour: the Fine de Claire, the Fine de Claire Label Rouge, the Spéciale de Claire and the Spéciale Daniel Sorlut. 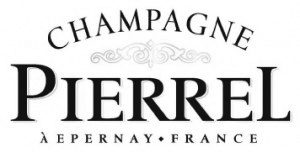 The Label Rouge grade is a Quality Certificate awarded to producers who meet the strict criteria of production. The rating is reviewed every year. Daniel Sorlut Oysters was one of the first companies to achieve this award and has received it continuously since its creation in 1989. Throughout the whole breeding and distribution process of the Fine de Claire Label Rouge, the INAO (French Institute for Origin and Quality), an independent body, performs controls that certify compliance with the established criteria which guarantee the superior quality of this oyster: meat mass, the very specific green colour, traceability, etc. The particular green colour of the Fine Oyster de Claire Label Rouge oyster is one of the specific characteristics of the production of the Marennes Oléron basin and comes from the pigment of the single-cell alga Navicula ostrea, which lives in the ponds and gives that colour to the gills of the oyster when it filters the water. This alga does not affect the taste, but gives the oyster a beautiful tinge. Developed in parks over 3 to 4 years and finally matured in the ponds of Marennes Oléron for 4 weeks (3 kg per m2 in winter and 1 kg per m2 in summer), the Spéciale de Claire contains a meat mass that represents 10.5 % of its total weight and offers a firmer texture. In the mouth, it is the hazelnut flavour that highlights the fineness of this intense tasting oyster, so sought after by the lovers of this bivalve mollusc. 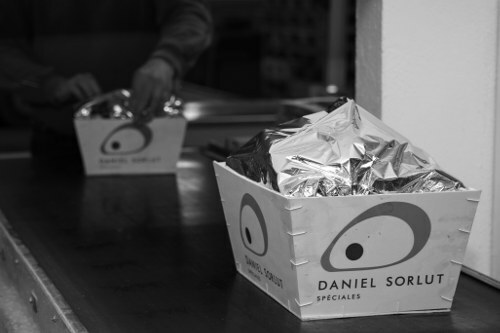 As masters of every stage of the farming process, we strictly control oyster selection, cleaning, packaging and all technical aspects, thus assuring our clients of the quality guaranteed by the Daniel Sorlut brand. 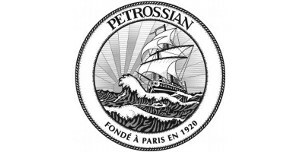 Our farming takes place on the French coast of the Charente-Maritime region, at the mouth of the river Charente, within the 3000 hectare Marennes Oléron delta. For centuries, this area has been chosen by oyster farmers due to its shallow, calm waters where algae thrive abundantly. 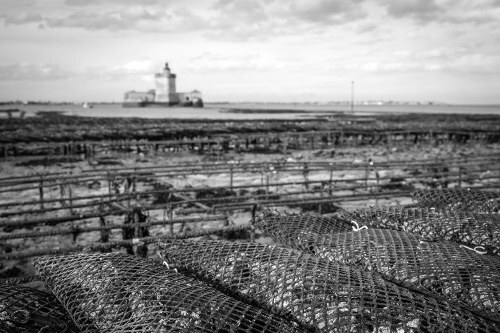 Our saltwater plots, known as claires, are connected by a network of channels and are fed by the tides which offer the optimal environment for our oysters to receive the necessary nutrients for growth. 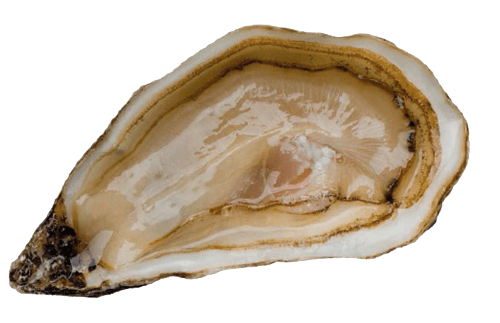 The oyster is a natural sea product with fortifying and therapeutic properties. It is very rich in proteins, low in calories and with very high levels of zinc and iodine fundamental for the production of testosterone, it has well-known aphrodisiac qualities. The ancient Greeks were very fond of oysters. They were eaten raw, fried in olive oil or simmered in honey and mint leaves. 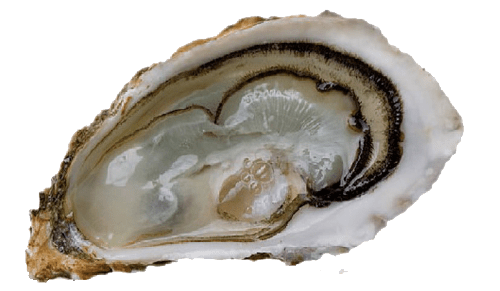 It is also known that the Romans successfully transported live oysters from Brittany and the Marennes area (the ancient Mare Sanctorum) to imperial Rome. The ancient Romans and Greeks used the shells as ballot papers to exile politicians from their cities for designated periods of time. 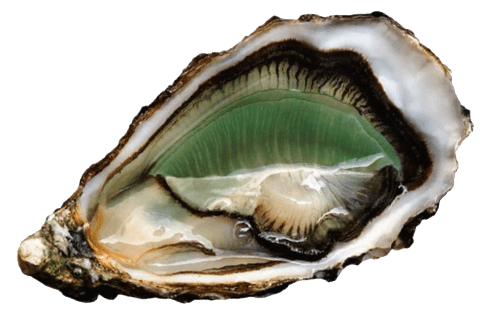 The oyster’s zinc content reinforces the immune system and aids the metabolism of proteins as well as the healing of wounds. Rich in omega 3, it also contributes to cardiovascular health. Nutritional information (per 100 g): Energy 66 kcal, 276 kJ. Humidity: 83.3 g, Ashes: 2.3 g, Proteins: 8.6 g, Sugars: 4 g, Total fats: 1.7 g, Cholesterol: 20.3 mg, Vitamins A, E, D, B1, B2, B3, B5, B6 and B12. Minerals: Sodium, Calcium, Potassium, Magnesium, Iron, Zinc, Manganese, Phosphorus, Iodine and Selenium. Fatty Acids: Saturated: 336 mg, Monounsaturated: 228 mg, Polyunsaturated: 346 mg, of which 67 mg corresponds to Omega 6 and 272 mg to Omega 3. 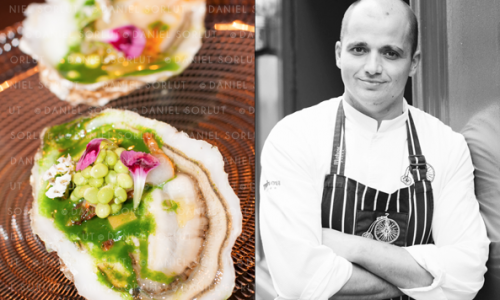 Daniel Sorlut Oysters participates in and collaborates with many cultural, gastronomic and corporate charity events. 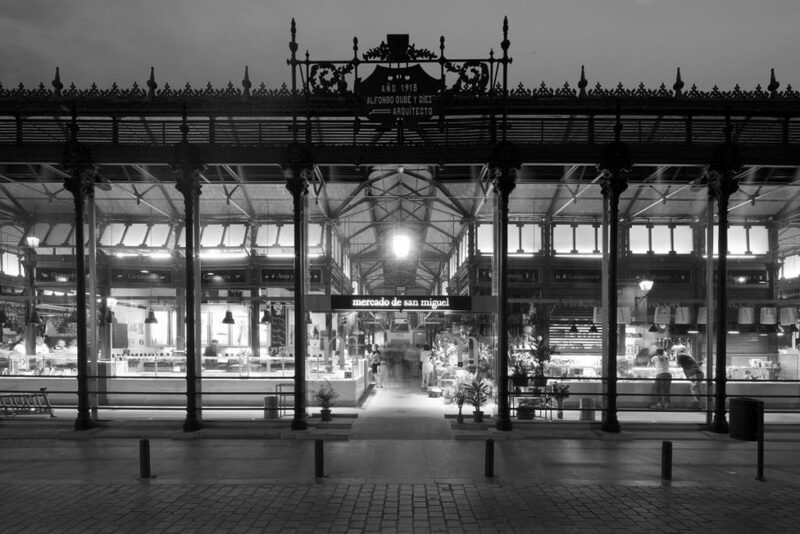 San Miguel Market is within walking distance of Plaza Mayor in Madrid. Its magnificent wrought-iron and glass structure, dating from the early twentieth century, has been fully preserved. With a surface area of 1,200 M2 and its 33 stalls, the market has proven to be the benchmark for quality products in the capital. Moreover, the market hosts numerous leisure and cultural events which energise the city centre. The Sorlut Oysters stall, established at the beginning of the refurbishment process, is one of the main attractions in the Market and we serve our delicacies to the Madrilenians and tourists who flock daily to discover the excellent quality of our produce. © Grupo Sorlut División España S.L.